Nov. 30, 2016, 3:54 p.m.
A five-year Strategic Plan (2017-2021) for the Ministry of Gender, Children and Social Protection (MoGCSP) has been launched in Accra. 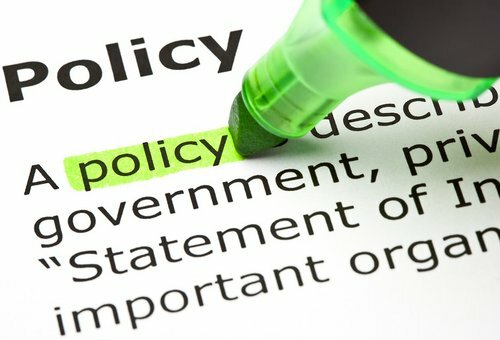 The objective for the Plan is to redefine the Ministry’s strategic direction to facilitate the fulfilment of its mandate as well as spearhead the promotion of the rights and welfare of children, persons with disability, promote gender equality and women’s empowerment, and harmonize social protection interventions which target poor and vulnerable families. 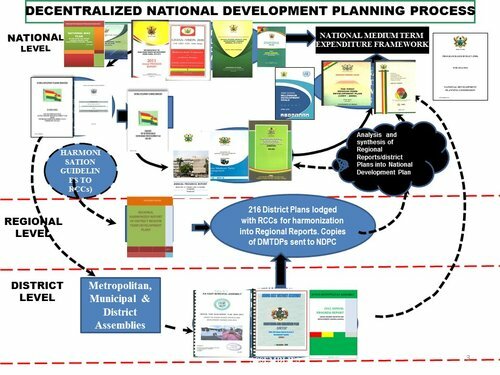 The Plan has eight focus areas which were based on strategic issues identified as a result of detailed situational analysis of both internal and external environment of the ministry. These focus areas are Gender Equality and Women’s Development, Child Rights Promotion and Development, Social Protection and Development, Domestic Violence and Human Trafficking, Research Information and Data Management, Performance Measurement, Monitoring and Evaluation, Public Education and Sensitisation, and Financial Mobilisation and Organisational Support Services. Under Child Rights Promotion and Development, the plan is expected to reduce violence and abuse against children, and provide a progressively enhanced family and community systems to guarantee the participation and development of children, while under Research, Information and Data Management system, the plan will ensure comprehensive, timely and reliable information and data for evidence-based decision-making. 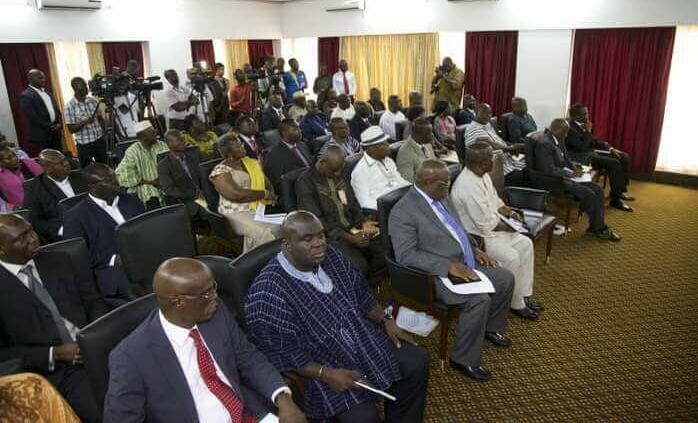 In an address, the Minister for Gender, Children and Social Protection, Mrs Nana Oye Lithur, said the five-year plan was consistent with the Article 17 of the 1992 Constitution and aligned with the thematic areas of the Ghana Medium Term National Development Policy Framework, Agenda 2030 of the African Union and the United Nations Sustainable Development Goals. Mrs Lithur charged the staff and stakeholders of MoGCSP to continue to work hard to help achieve the targets and called on the development partners to support the five-year strategic plan with funds for its efficiency. The Chairman of the Civil Service Council, Mr L.B. Tusoe, indicated that the development of the five-year Strategic Plan was in the right direction as it would serve as a guide to the MoGCSP aid it to achieve its mandate. Mr Tusoe commended the Ministry for the social interventions it was making and urged it to set timelines to enable it monitor and evaluate set targets. For his part, a Social Protection Specialist from the United Nations International Children’s Emergency Fund (UNICEF), Luigi Peter Ragno, said the launch of the Ministry’s five-year strategic plan was of tremendous importance not only to the Ministry but also to UNICEF. Mr Ragno appealed to the Minister to allow the UNICEF to align its development plan with that of the Ministry to help define their priorities so they could work together in achieving set goals and objectives.